Day Camp at Camp Torenta is a way for your child to get a taste of the simple life without the extended stay. The activities that occur at camp create and build memories that last a lifetime. Each week has its own theme and activities that reflect the theme. In addition, each camper has the option to stay for the Resident Camp experience for the Wednesday Night overnight. They will get to sing camp songs, relax by the campfire. All activities are geared to encourage participation, expose campers to new experiences and above all, teach character development and values that last a lifetime: caring, honesty, respect and responsibility, plus a sense of fun. 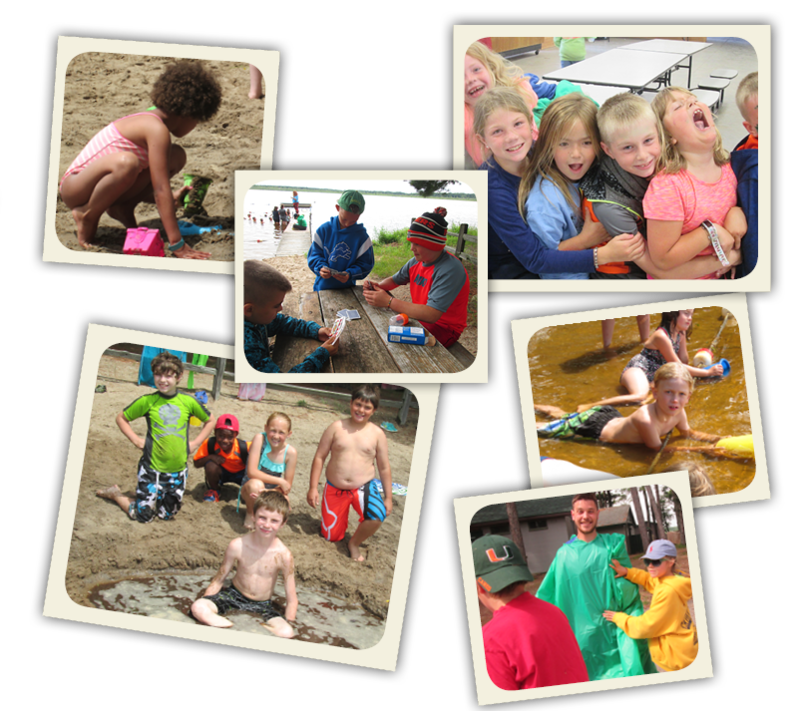 Send your camper to Camp Torenta Day Camp this summer so they can see what the best, summer, ever, is all about! Families in need of an early drop off or late pick up can sign-up for this program and rest assured of a safe, supervised, and fun place to await their ride home. Campers must be enrolled in advance for the extended day program. There is a $20/week fee. your registration form. There is an additional $15 fee for the Wednesday Overnight program.